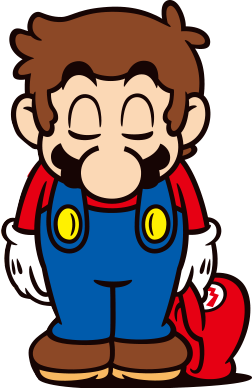 On July 12, 2015, Nintendo announced that Iwata died at the age of 55 due to complications with a bile duct growth on July 11, 2015. He was survived by his wife Kayoko. Funeral services are planned to be held on July 17.